Rent the boat not the seat. 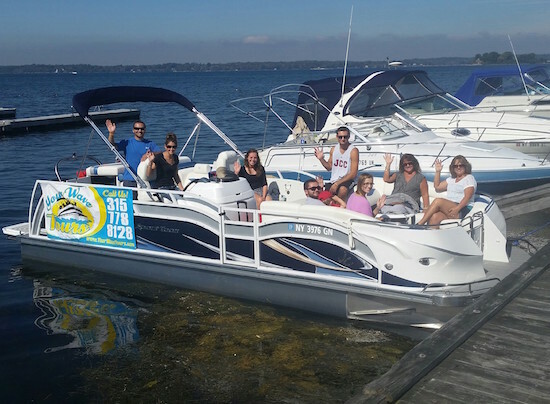 All tour prices include a boat with captain for up to 6 people. A 1 hour wait at any stop is also included at no additional charge. 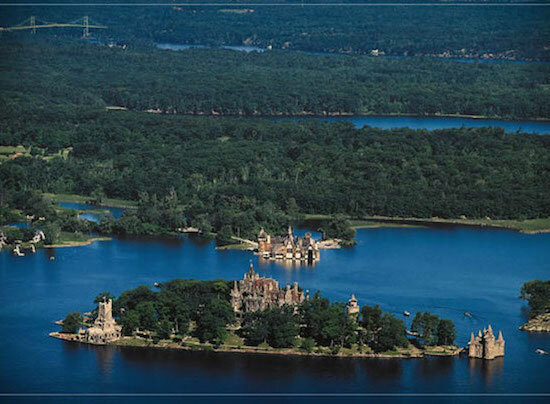 A beautiful ride from Clayton, NY to Alexandria Bay with a stop at the majestic Boldt Castle. 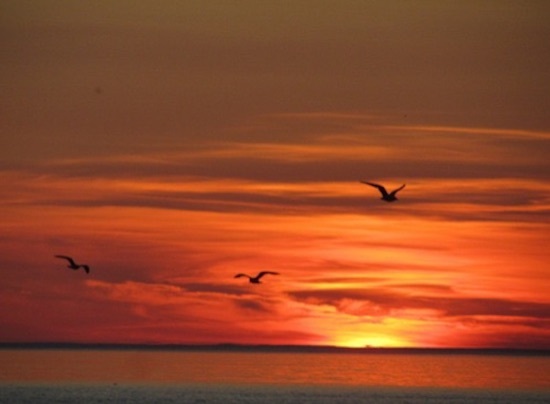 Take a relaxing, private cruise during some of the most beautiful sunsets in the area. 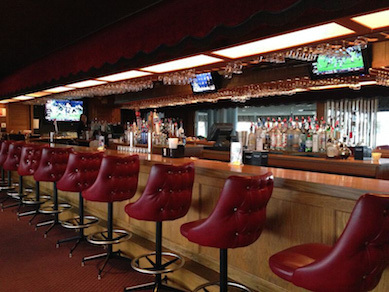 Sit back and enjoy a perfect cruise for the end of a great day. 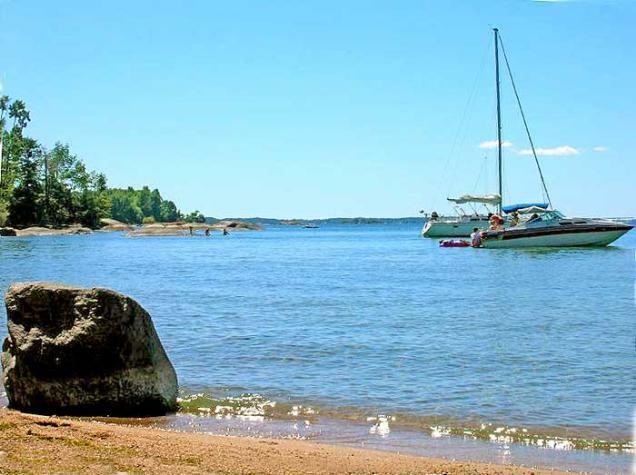 Take a 45 minute river ride to one of several beaches and coves on the St. Lawrence. Relax or swim and have fun in the sun. Take a tour where you plan the stops. 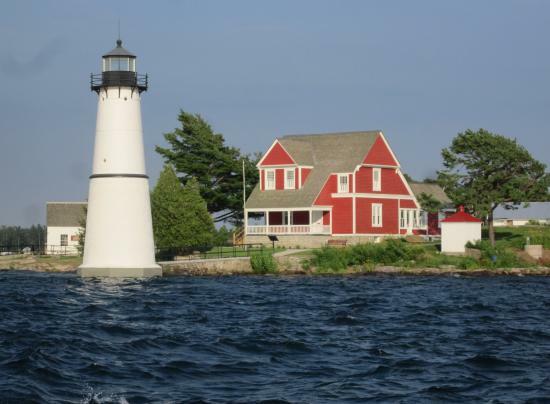 Choose from a variety of boutiques, shops and restaurants at a number of towns right on the St. Lawrence River. Compliment an evening of food, fun, friends and family with a relaxing boat tour on the beautiful St. Lawrence River in 1000 Islands. 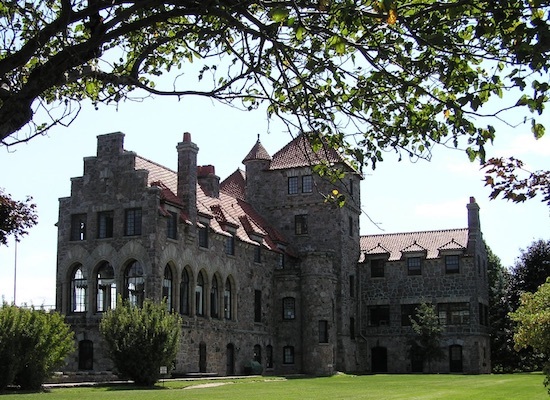 Enjoy a relaxing boat ride on the St. Lawrence to the beautiful century-old 28-room Singer Castle. Thank you for your interest in booking a tour. We are currently closed for the season. Please check back next season. Your Captain John Marra is a native of Northern New York and started going to the St. Lawrence River when he was 5 years old when his parents bought a cottage on Grindstone Island. As a young man John started exploring the river and all its bays. Fascinated with the St. Lawrence John decided to follow in his great grandfather's (Frank Slate) and his grandfather's (Howard Slate) footsteps in being a USCG licensed boat captain on the river. Today John and his wife Nancy along with their children spend all of those perfect days together on the river and enjoy probably the most scenic waters in the world. Your Captain Alex Beebee is a US Coast Guard Licensed Captain. Along with being a Captain, Alex is a 4th grade elementary school teacher. Alex fell in love with the beauty of the St. Lawrence River early in his life and it his pleasure to share his knowledge and experiences of the 1000 Islands with all of you. Whether it be jet skiing, fishing, wake boarding or showing guests the .St. Lawrence you will always be able to find Alex near the River with his wife Kristen and their son a future captain.